And the award for the longest product name ever goes to this! When it comes to face masks, my experience is rather limited as I was brought up with the notion that they are full of nasties that will do more bad than good for your skin. I have since formed my own opinions and after trying a couple of raved about masks, I can happily say that they are a key part of my skincare routine. 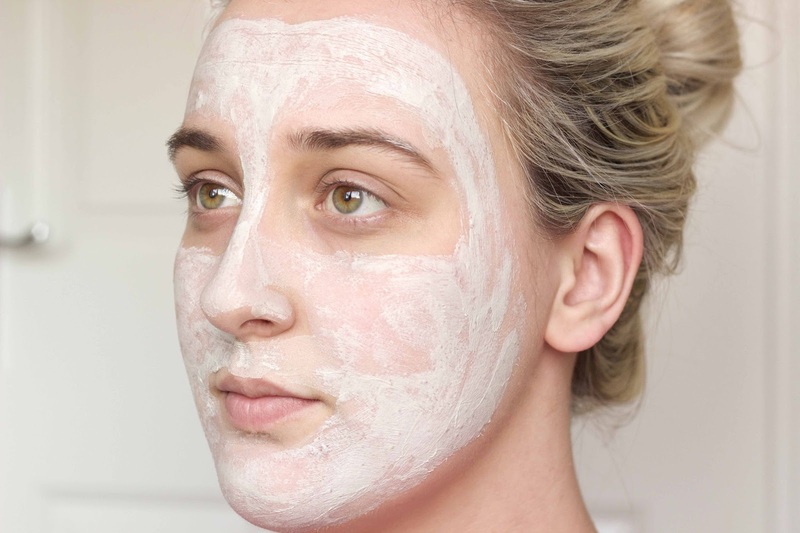 I try to use a face mask at least once a week and my current choice is the Pore Purifying Clay Mask from the Una Brennan Super Facialist range. 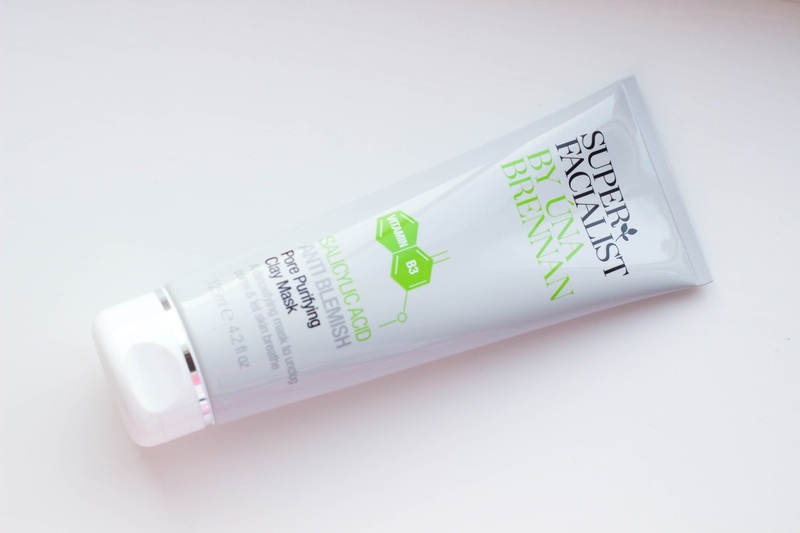 I believe they do rose and tea tree versions of this mask, which I am keen to try but as blemishes were my main port of concern, I deemed the purifying mask to be the best for my needs and it really has lived up to all my expectations. It works in as little as five minutes, though I like to leave it on for around 10-15, and pulls out all of the bacteria and general nasty stuff lurking in your pores, with the help of the salicylic acid, to help prevent blemishes and clogging. I've also found it to help with my sometimes super oily skin, making make-up application a dream. It calms active breakouts and prevents new ones from appearing, without irritating or burning my skin as I've found with some masks. For the rather generous £8.99 price tag, this clay mask really does help to clear out my pores and leaves my skin feeling smooth, refreshed and so much cleaner. I would highly recommend this to anyone looking for a new mask to try as it's great for weekly use and it doesn't leave you with that awful tight or dry feeling afterwards.